Skip across the tundra, power over freshly settled snow and feel the thrill of overtaking your opponents at high speed whilst pulling off some crazy stunts. 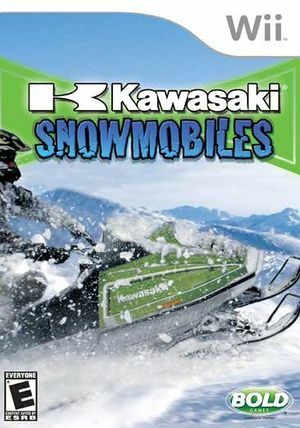 Kawasaki Snowmobiles delivers a thrilling sensation of speed and snow! These are awesome machines in amazing environments. Climb aboard for the thrill of a lifetime. The graph below charts the compatibility with Kawasaki Snowmobiles since Dolphin's 2.0 release, listing revisions only where a compatibility change occurred. This page was last edited on 12 January 2018, at 14:18.